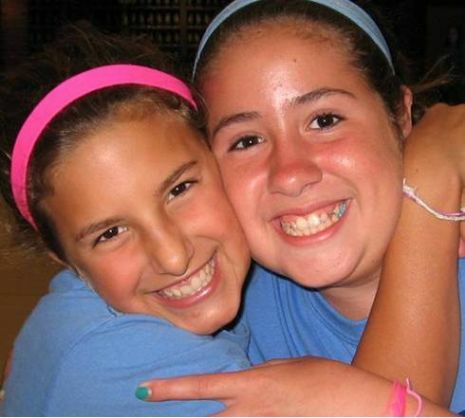 Welcome to Gan Izzy Summer Day Camp of Bucks County ! We hope you will find our website comprehensive and informative. Please visit us regularly during the summer season and during the off-season.